The Police Command in Kebbi has arrested five persons for alleged diversion of a truck loaded with 132 veils of USAID mosquito nets meant for distribution in Bagudo Local Government Area. 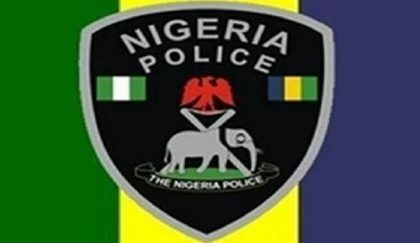 The Police Public Relations Officer, DSP, Mustapha Suleiman, told newsmen in Birnin Kebbi on Friday that the suspects were intercepted in April in Jega Local Government Area while trying to divert the truck. “We have arrested five suspects in connection with the crime. “The truck contains 132 veils loaded with the nets for Bagudo local government area,” he said. According to him, the investigation is still on as the chief suspect is still at large but four of the suspects were arraigned in court for prosecution. “Three of the suspects have already pleaded guilty of the offense,” the PPRO said. He said the suspects were staff of the local government council who connived with health personnel to perpetrate the crime. When contacted on the incident, the state Commissioner for Health, Alhaji Umar Kambaza, who confirmed the incident saying that the police did not submit the report of their investigation to him. “You see the matter is still under investigation with the police, I would not want to comment on a matter which is under investigation,” he said. The News Agency of Nigeria (NAN) reports that the state government with support from the U.S. President’s Malaria Initiative (U.S. PMI) had distributed over 2.6 million free mosquito nets to people in 1,027 distribution points across 21 LGAs of the state from 28th April to 2nd May 2018.